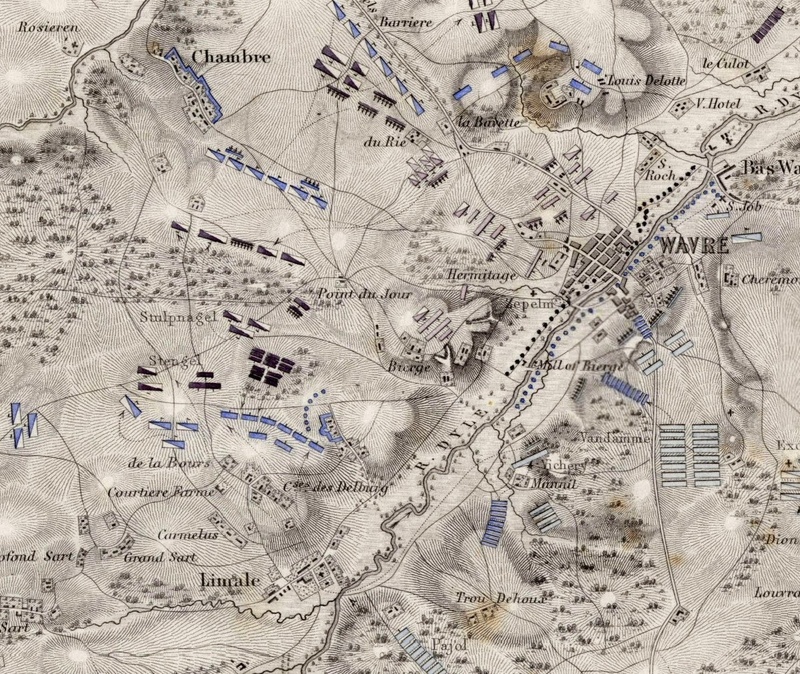 The Battle of Waterloo remains one of the most controversial confrontations of all time. 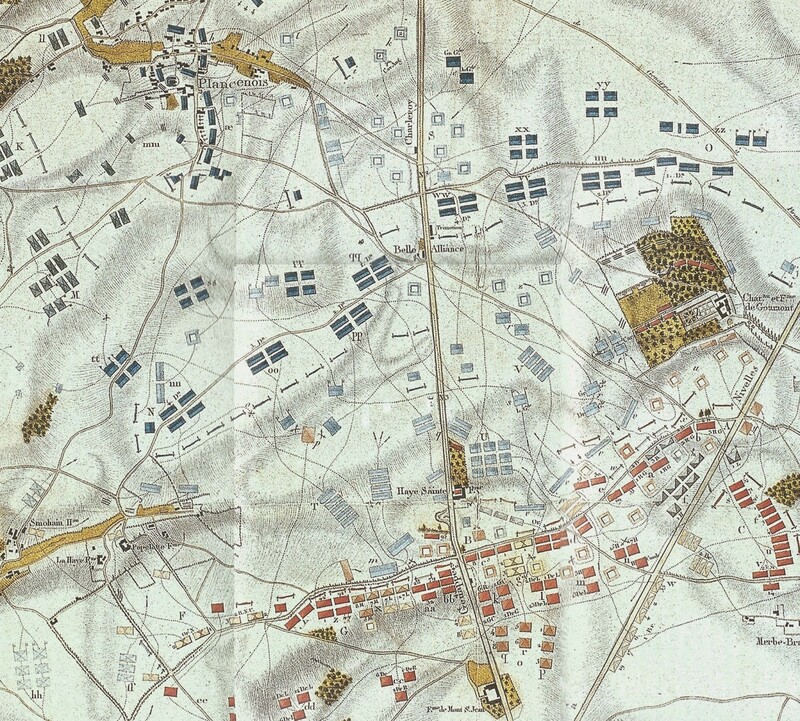 Why did Napoleon waste so many men on Hougoumont? What was Ney thinking when he launched his gigantic cavalry charge? Did the Prussians really save the day? How close did Napoleon come to achieving victory and can we explain his irrational decisions before and during the fateful battle. Where was Grouchy and why did he not reach the battlefield? For the last 200 years, these questions, and many more, have haunted historians. The encounter has been portrayed countless times on TV, including in one of the most beloved British fictional stories, the tales of Richard Sharpe. Zeitgeist Tours gives you the unique opportunity to explore the place where the dramatic day unfolded. With a foremost historian of the Napoleonic armies and one of the leading actors of the Sharpe television series, discover the sights and understand the past by learning about new theories and hearing, quite uniquely, about the French side of the battle. “History is a set of lies agreed upon” said Napoleon Bonaparte, this especially applies to the history of the Battle of Waterloo. The story of the ultimate downfall of Napoleon and the Grande Armee is, even today, mostly told from the viewpoint of the victors, not the vanquished. So far, after thousands of books and publications, the perspective of the French soldier is at best underrepresented, at worst mostly ignored. With this tour we are going to address this weakness and will try to change common understanding of the battle, its course and outcome and, by doing so, try to illuminate the inner workings of Napoleon’s army and the thoughts, fears and hopes of its soldiers. 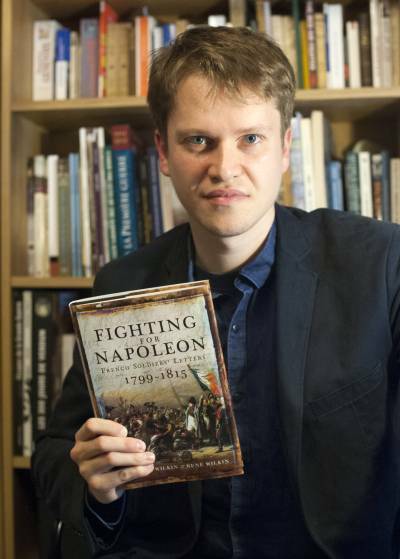 Dr. Bernard Wilkin, war historian of the Belgian State Archives, has researched thousands of period letters and diaries of soldiers of Napoleon’s Grande Armee and has brought to light fascinating and often revealing new detail. Throughout this tour, you will enjoy the company of Jason Salkey who played the role of Rifleman Harris in the television adaption of Bernard Cornwell’s ‘Sharpe’ novels. 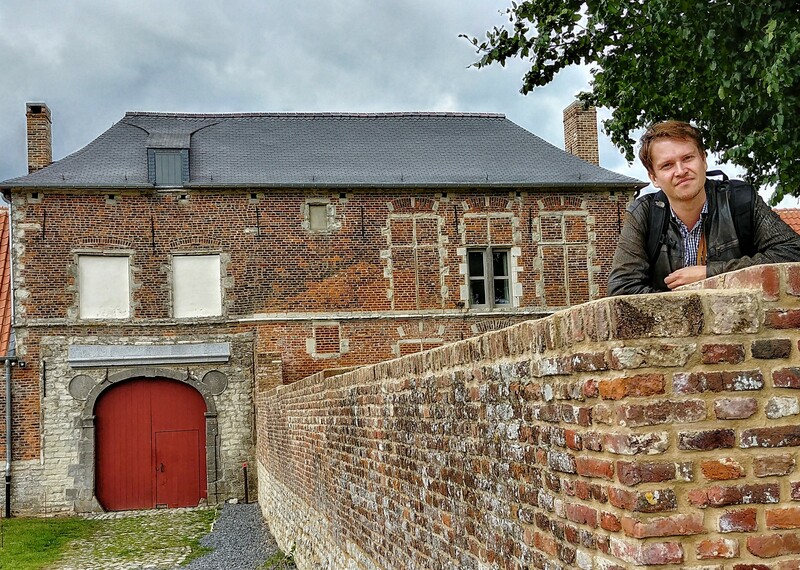 Wearing his 95th Rifles uniform and kit, Jason will keep you entertained with stories from the film sets and the making of Sharpe and will lead you to the place where his character found his gory end in the centre of the Allied line, at the farmhouse of La Haye Sainte. You will be staying in a 4 star hotel in Brussels. On the first day, we will travel in the morning from the UK and reach the battlefield of Waterloo at lunch time. You will enjoy Belgian specialties for lunch before heading to the conference room to listen to Dr. Bernard Wilkin, who will be talking about Life in the French Army during the Napoleonic Wars. Our speaker will explain how miserable life was in the army and how the French perceived the British. 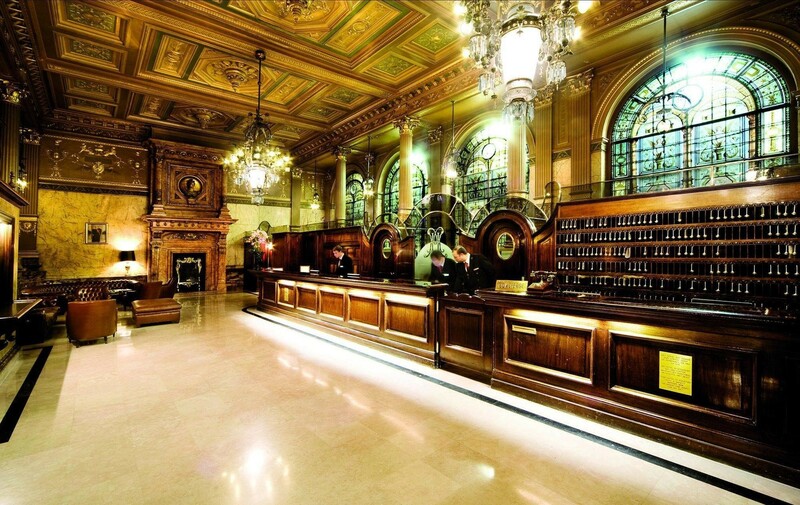 Following the talk, we will head to the pub to sample Belgian beers and chat about history. In the evening, the group will enjoy a good dinner with a selection of wines or beers. On the second day we will investigate the weeks and hours preceding the battle of Waterloo and the attack on Hougoumont. Escorted by Jason Salkey. We will start in the morning at the Ferme du Caillou – Napoleon’s last HQ – where the French perspective will be explained. You will discover period maps and understand why Napoleon and his staff made so many mistakes. Our coach will then take us to the Belle-Alliance, the heart of the French line, where we will walk 4 miles to discover the French left-wing and understand the approach to Hougoumont. After looking at the outskirts of the farm, we will visit the inside of the building to grasp what went wrong for the French. A late lunch will be taken near the Lion before listening to Rifleman Harris, who, wearing his 95th Rifles uniform, will tell you about the Sharpe’s television series. In the evening, we will once again enjoy fine local food. The bravest will head to the pub with Bernard Wilkin and Jason Salkey for rounds of Belgian beers. 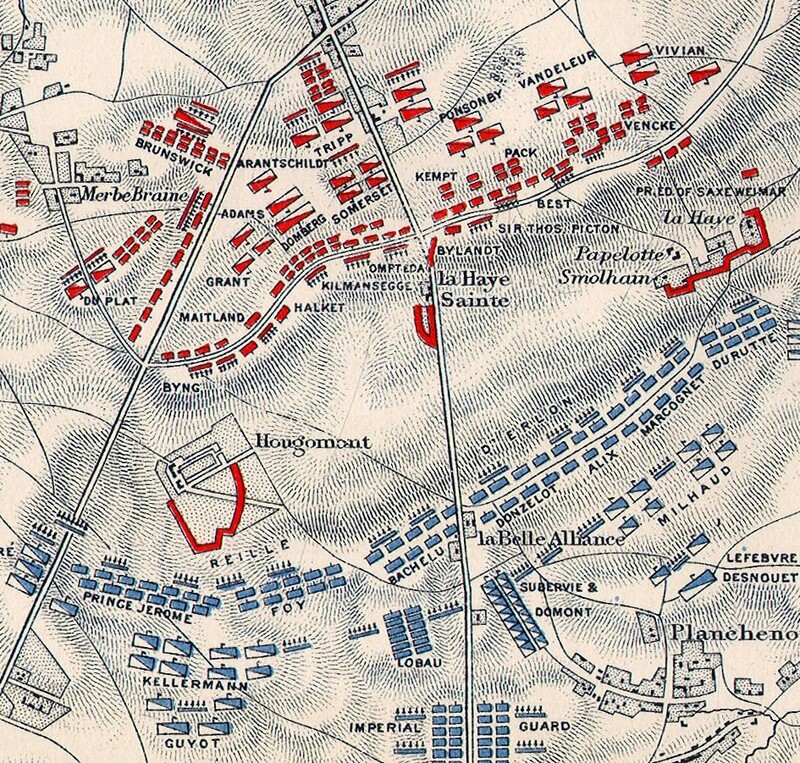 On the third day, our group will discover the attack on the centre of the line and the Prussian arrival. We will walk about 4 miles to see where D’Erlon advanced, and to where Ney launched his cavalry against the British squares. 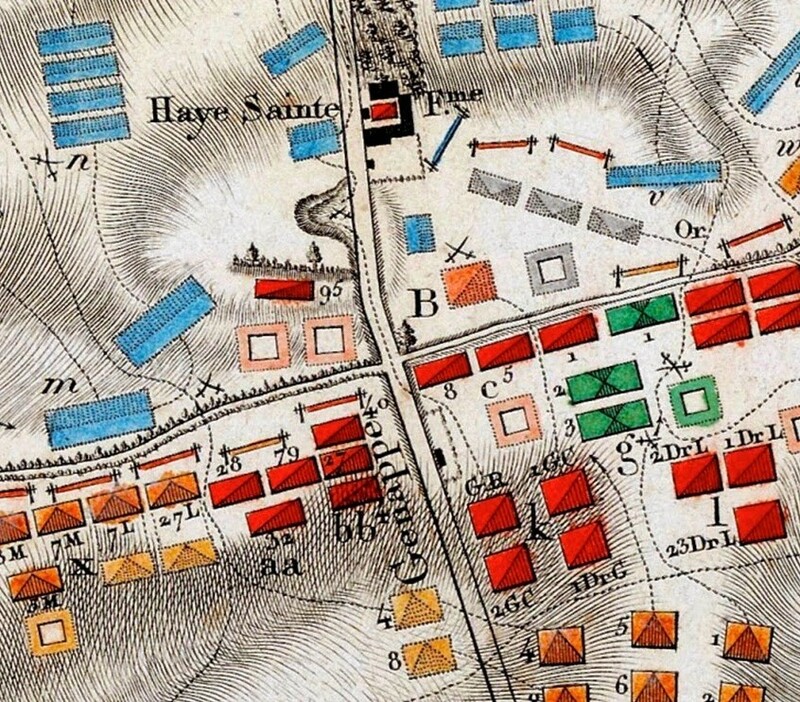 We will take a look at the farm of La Haye-Sainte, another Allied strongpoint defended by troops of the King’s German Legion and also the place where Cornwell’s Rifleman Harris met his end under the sabres of French cavalrymen. After visiting various memorials and Prussian-related locations and having lunch, we will discover the newly built museum where you can enjoy a 4D movie about the battle. You will be given the opportunity to climb the Lion Mound and admire the view. Then, we will visit the unique Wellington museum before going to the church opposite, where several commemorative plaques still remind visitors of the huge human price paid that day. Eating in the area, you will listen to another talk by Dr. Wilkin on how the French pictured the battle after the defeat and how its distorted portrayal continues to influence French society today. You will have the opportunity to discover more Belgian beers with Bernard and Jason afterwards. On our last day, we will head toward the Military Museum of Brussels, where Bernard Wilkin will show the Napoleonic galleries and the rest of the institution. 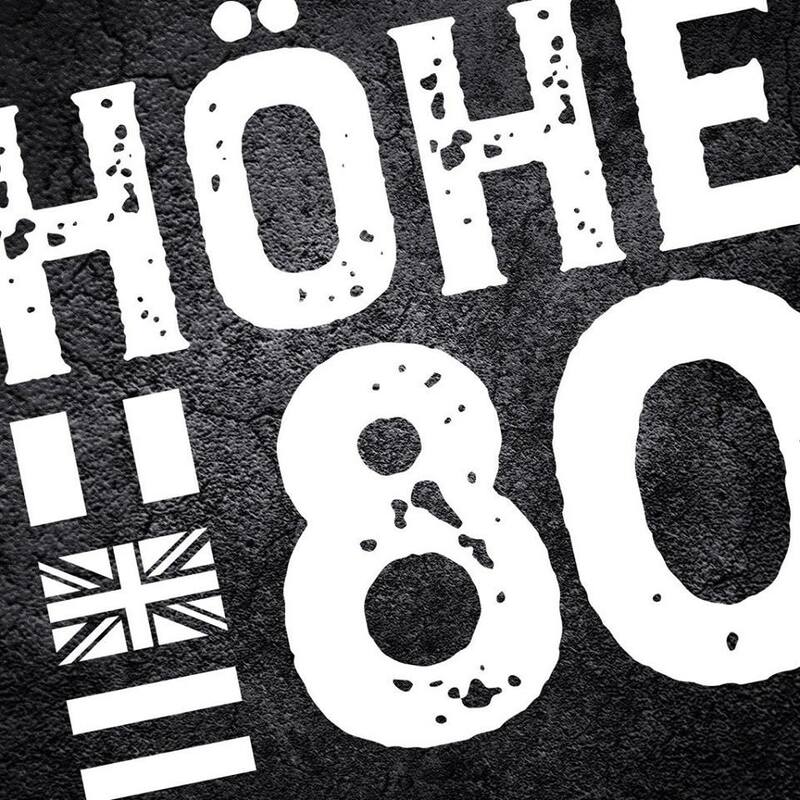 You will be able to understand the legacy of Waterloo and explore 200 years of military history in one of the richest military museums of Europe. After lunch, our group will bid farewell to Belgium and travel back to the UK. Dr. Bernard Wilkin is a Belgian historian who works at the National Archives of Belgium specialising in the history of the French army and the French people at war, from Napoleon to the end of the Third Republic. He has completed a PhD at the University of Sheffield and has been a lecturer at the University of Exeter. He has published on various subjects such as the French army during the Napoleonic wars, propaganda in France during the two world wars and morale in the French army and on the home front during the Great War. Jason Salkey aka Rifleman Harris, is an actor, a regular on screens, small and large over the last twenty odd years. His first big job was a huge commercial campaign for Miller Lite beer UK that made his face instantly recognisable to every television viewer in the UK. The advert went on to win a Clio award which is the Oscars for commercials. 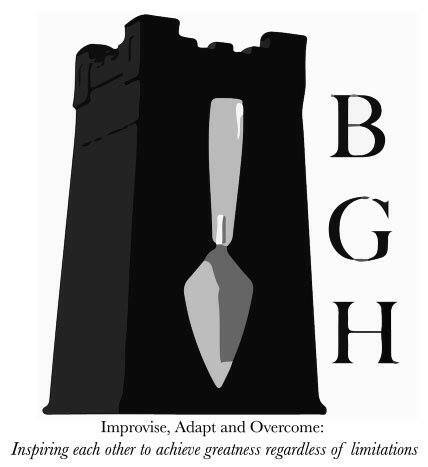 Roles in countless TV shows, commercials and theatre followed. In the spring of 1992 he auditioned for an adaptation of a little known action adventure story called Sharpe. A modest part in one of British television’s most cherished shows took up the best part of the next five years, a show that eventually reached most of the globe. Down the line it has paved the way to appearances at toy-soldier/ war-gaming / military modelling / living history Re-enactment festivals in both the US and UK. That’s probably how you know Jason best, but he has appeared in many films including Memphis Belle, The Russia House, The Steal, Fifth Element, Turn of the Screw, Fairy Tale: A True Story, About a Boy, In America, Road to Guantanamo, The Infidel and Shadowdancer. Jason is now the unofficial, go-to source for questions concerning the TV production and cast of Sharpe. 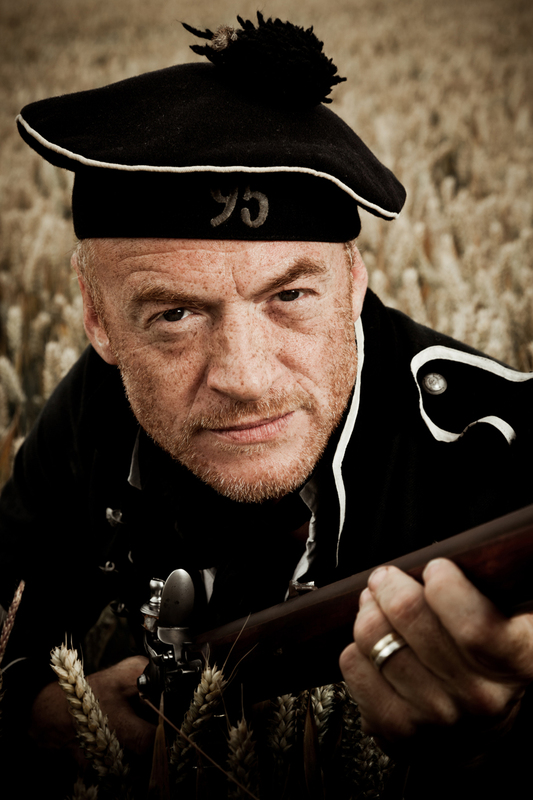 While on location he shot a huge amount of video which has become a series of films documenting life on Sharpe which has entertained battalions of fans across the world. His documenting of Sharpe wasn’t limited to shooting video he also shot numerous photos while on set filming which forms a unique look at Sharpe, on location. The Special Launch Offer price for this tour starts from £650 per person for two people sharing a double/twin room – a saving of £125 on the normal price! The Single Supplement adds £100. All meals are included. 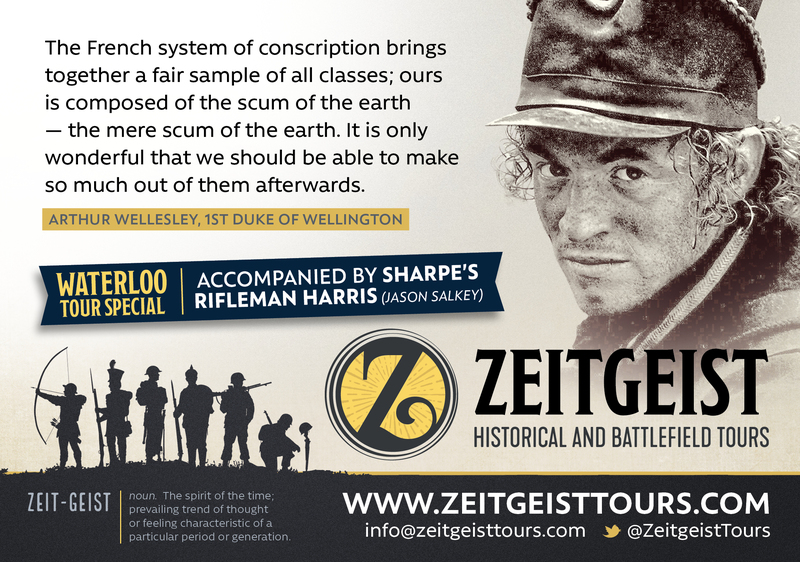 You will receive the Zeitgeist TourPal, an extensive booklet that will help you to understand the battle, the events and men who fought.